We learned earlier this month that the soundtrack to the live-action Ghost in the Shell remake thankfully encompasses more than the music of Steve Aoki. Now, you can hear the full release with cuts from Tricky, DJ Shadow and more below. Arriving today (March 31) alongside the film through Paramount Pictures and Kobalt, the soundtrack features music from an eclectic group of contributors. Alongside aforementioned artists, the release features contributions from Johnny Jewel (of Chromatics and Glass Candy fame), Gary Numan, Nils Frahm (who teams up with DJ Shadow), Boys Noize, Above & Beyond, IO Echo and Ki Theory. Composer Kenji Kawai, who penned the score to the original 1995 Ghost in the Shell film, also makes an appearance. Take in the soundtrack to Ghost in the Shell in the player below. 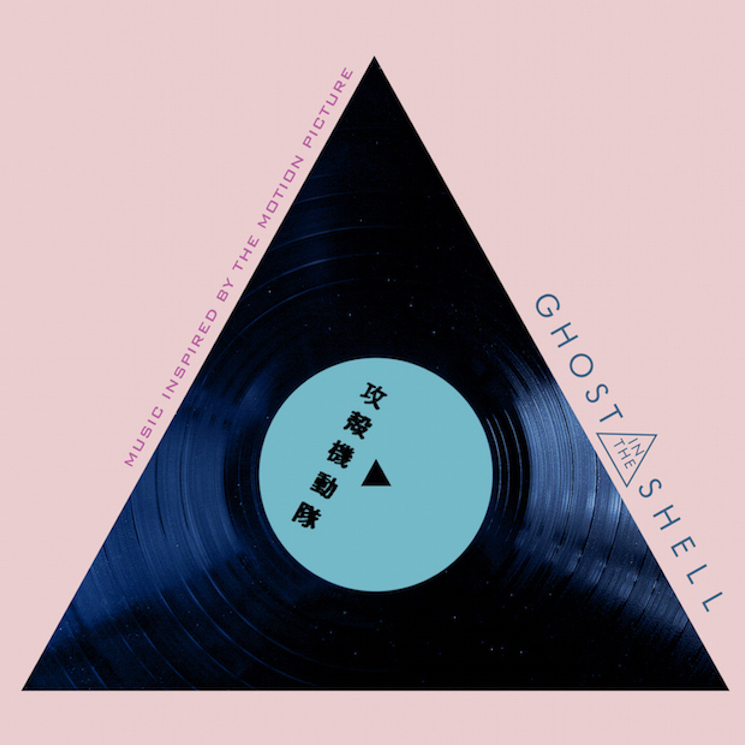 As recently reported, Kawai's soundtrack to the original Ghost in the Shell will also be getting its first-ever official vinyl release. You can learn more about that here.